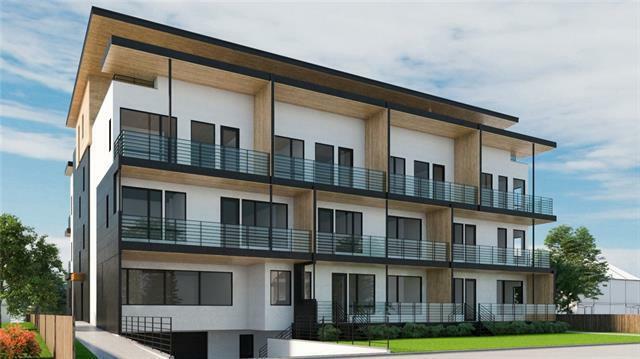 Introducing the BRIO Development in Historic Bridgeland with it's refined modern architecture the building is impressive inside & out. 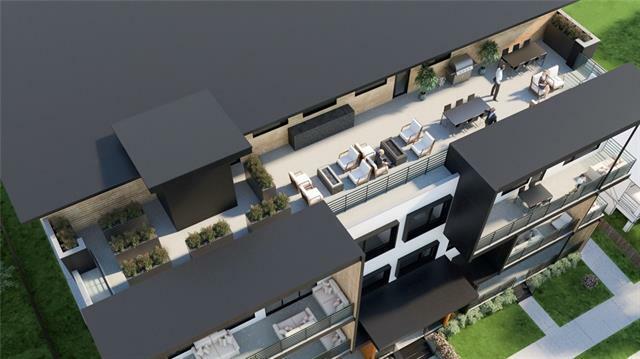 Located on McDougall Road the lifestyle & proximity to amenities within the community is the epitome of Inner-City living in Calgary. 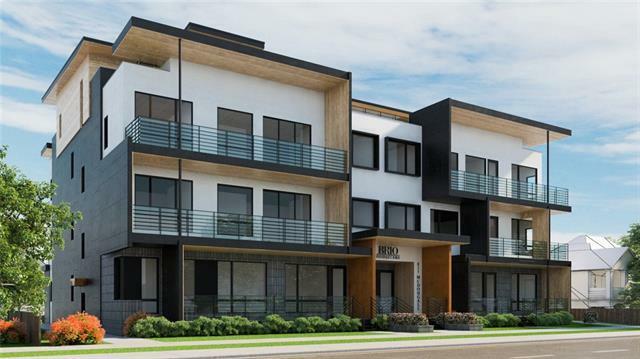 Only minutes to Bridgeland's amazing Restaurants, Coffee Houses, Shopping, Parks, the Bow River/Pathways, LRT, Downtown, Chinatown, Princess Island, East Village, Inglewood, Zoo, Saddledome, Victoria Park, major Roadways, and more. BRIO is a 4 Floor LEED Registered Building keeping Green in mind, and features a Heated/Secured Parkade, Fitness Studio, Rooftop Terrace w/BBQ Center, Firepit tables, and Downtown Skyline Views. 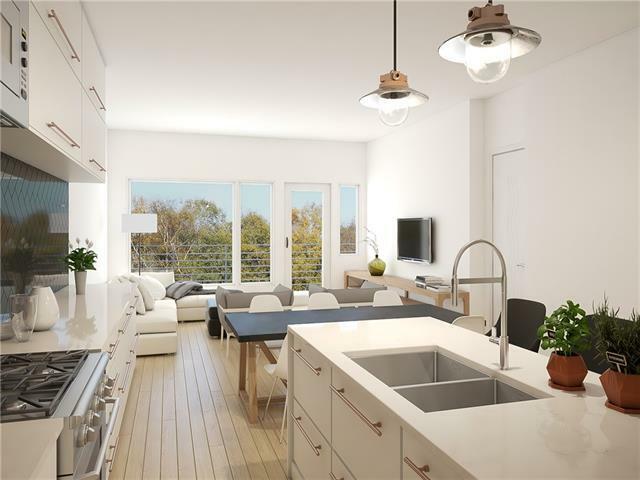 This 1 Bed + 1 Bath Open Floor Plan Home includes durable vinyl plank floors, 9ft ceilings, great kitchen w/ S.S. Fisher & Paykel appliances, Gas Range, Microwave Hood Fan, Quartz Counters/Island, 5Pc Bath, USB charging ports, large 237 SqFt Balcony w/Gas Line, and more. DON'T MISS OUT AS THERE ARE ONLY 15 UNITS AVAILABLE!